This time of year is absolutely beautiful to look at but the constant change of temperature reeks havoc on my skin and complexion. If there is ever a time to switch up your beauty routine it’s now and here are some of my transitional beauty favourites, including some new discoveries. At this point, I feel like Jo Malone can do no wrong with their releases and their new Autumn fragrance is absolutely divine. From the description of it, I thought this could have been quite a summery scent but it’s ideal for this time of year. The notes are; davana (a green plant with hints of liquorice), honeysuckle and finally moss so it’s a somewhat sweet fragrance but with heavy earthy undertones. Jo Malone fragrances are pricey but they make for the most beautiful gifts, who can deny that classic cream and black packaging? They’re always the scents that I can rely on to make me feel special no matter what my mood. I recently worked with the brand on a campaign and this was the foundation that I picked to feature as it’s one that I’ve really come to love. When I first tried it out I wasn’t sure at all but with the right brush and primer (something hydrating) this is a beautiful base, especially at this time of year. 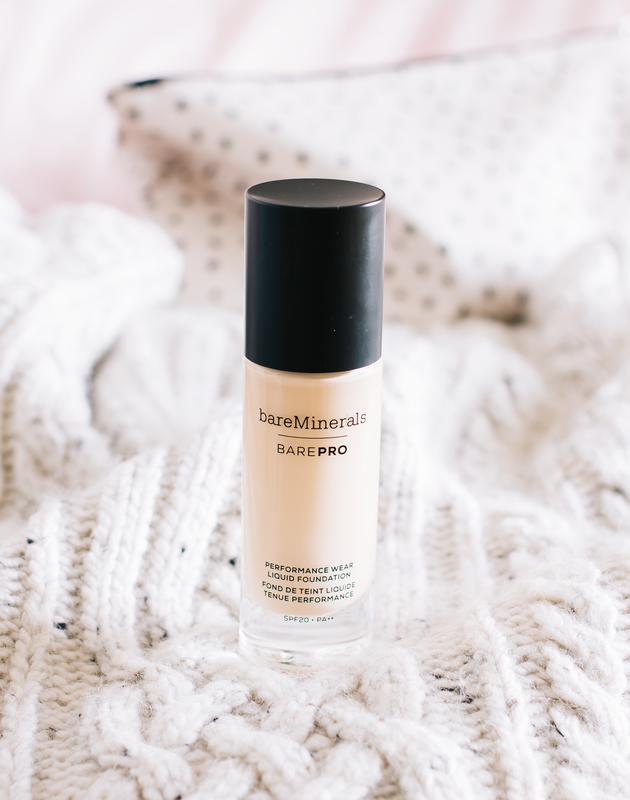 For me, it’s a very natural base but it still has a great level of coverage which is typically what I not only want but it’s also something I need at this time of year as my skin without fail freaks out. Like I said, it’s very natural which I guess is like a demi-matte but it doesn’t feel at all drying and it wears beautifully throughout the day. It’s easy to build up in the areas that you might need a bit more coverage but it never makes the skin look mask like. If you had a drier skin I wouldn’t imagine you would need a powder over the top but I like something just over my chin as that’s typically where foundation fades first. Whenever something from Soap & Glory arrives it’s always a good parcel to open and for the first time in years, they’ve released a new scent. And it’s a good one, it’s very fruity and I love that as I tend to prefer to get my musk and deep earthy scents from my perfume but I like my body care to be super fresh and this definitely fits that need. S&G body care is some of the best out there for its price as even though it’s not super budget but it’s not crazy expensive either. But the quality is always there and their bodybutters are one of my favourites to slather on for 24-hour hydration. I hate going to the effort of applying a body cream only for my skin not to feel any better afterwards. Thankfully, that's never an issue when using something from Soap & Glory, even their lighter weight body creams provide long-lasting hydration but sink in immediately. Tis the season of the berry nail and I forgot just how much I loved a deep vampy manicure. I slicked on this nail polish not too long ago and felt like I was on top of the world, the power of a good manicure is underrated if you ask me. I’m not too familiar with the gel line from Essie but if this polish is anything to go by then it’s fantastic as this lasted incredibly well on my nails, even longer than a standard Essie polish which is surprising as their wear time is fantastic on my nails. I can get a good week with minimal chipping. This is a shade that I know I’ll slick on time and time again throughout the season as it’s the epitome of A/W. I’ve got a love-hate relationship with overnight masks after a not so positive experience with a cult item from Origins. This one, however, I love and it works wonders on a tired complexion that most definitely hasn’t had enough sleep. As it’s got lavender in I find it not only helps with my drab looking skin but it also helps send me off to sleep a little better which is something I'm struggling with right now. It’s a gel formula so it feels incredibly refreshing which might not sound like something you want in A/W but it’s always something I enjoy in my skincare, I’m prone to breakouts so anything that can help soothe them is ideal. 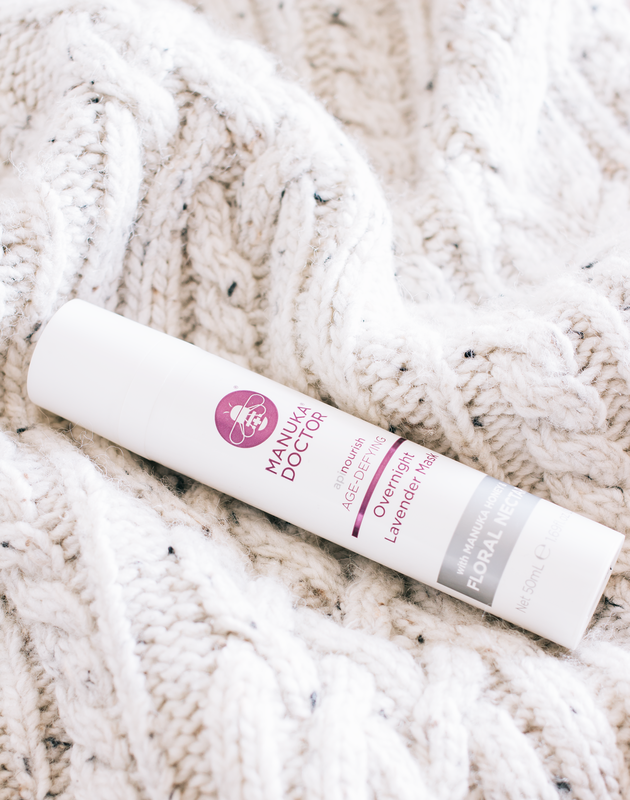 When I use this, it’s only a couple of times a week and I won't use my regular moisturiser underneath so it doesn't have battle through layers of product and can really give my skin the hit of hydration it needs. I’ve not found it to be so heavy in moisture though that it causes breakouts either which is my biggest fear with these masks. Oh, and it doesn’t leave a mess all over your pillows either which again is an issue with overnight masks. This is such a cult product in the beauty world and the first time I used it I just didn’t get it. I didn’t feel the difference in my hair at all, that was until I applied it onto dry hair, which I prefer anyway because then I don’t have to stand and dither in the bathroom. I slather this on my dry hair, all over it including the root which I don’t typically do with other conditioning treatments. When I wash this off (with something deep cleansing) my hair feels revived and is always without fail beautifully soft and shiny which as somewhat of a blonde is something I find quite hard to get in my hair now. Because I do heat style and now colour treat my hair quite heavily I need all the help with moisture I can get and this works wonders. You can never reverse damage but keeping your hair as healthy as possible is doable. I generally find my tresses at this time of year tend to be full of static but this year that hasn’t happened and I think this has seriously helped with that.